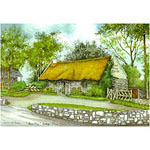 Framed prints by Irish artists, and tapestries with Irish scenes and sayings will compliment any home. 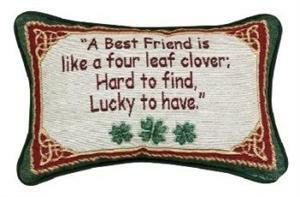 Claddagh brass door knockers, trivets, desk items,bottle and letter openers. 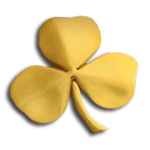 Show your Irish and fly the Tricolor. 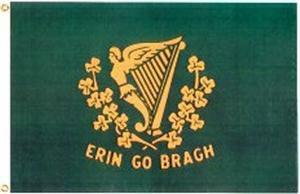 We carry Irish flags in 4x6ft., 3x5ft., 2x3ft., and 12x18in. 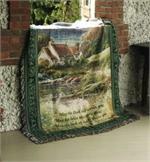 Irish and Celtic designed accent peices for the garden and outdoors. Tiffany style lamps with Celtic and Irish motifs will brighten any room. 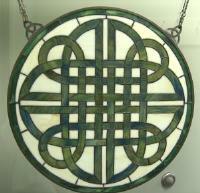 Or hang one of these beautiful leaded glass panels in your window, and celebrate your Irish heritage.